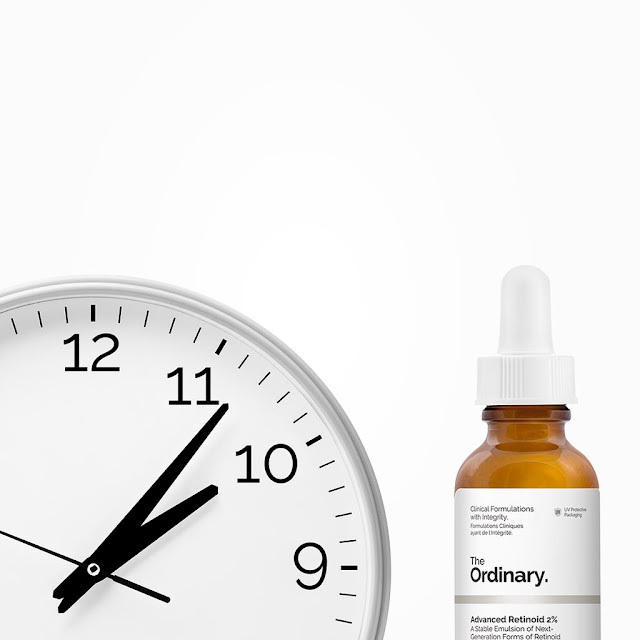 I wanted to bring you this quick post as I have had a lot of questions regarding Deciem and especially The Ordinary. As you already know Deciem is one of my very favourite skincare brands and over the course of the blog it has been featured quite a few times, when The Ordinary was first launched I did a little post on my first purchases from the range, but as always with this innovative company you are often left wondering, when, and how to use the products, as with today's skincare we now understand the art of layering and with that said, I wanted to bring you this guide to using the products in The Ordinary range with confidence. 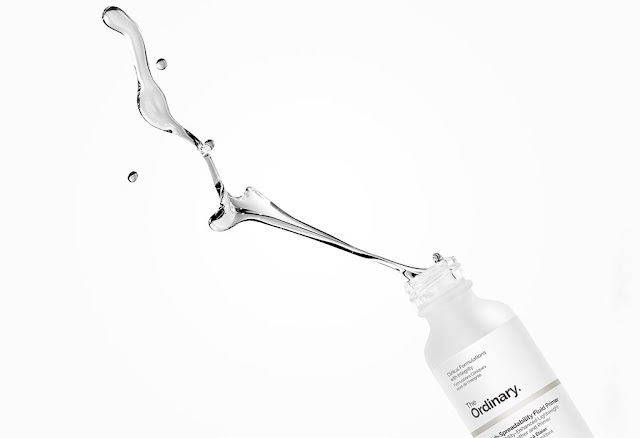 With prices averaging at under £10.00 you are giving your skin serious love without breaking the bank. Hopefully this guide will help you when making your skincare choices, please don't be too impressed, I stole it from the Deciem website. 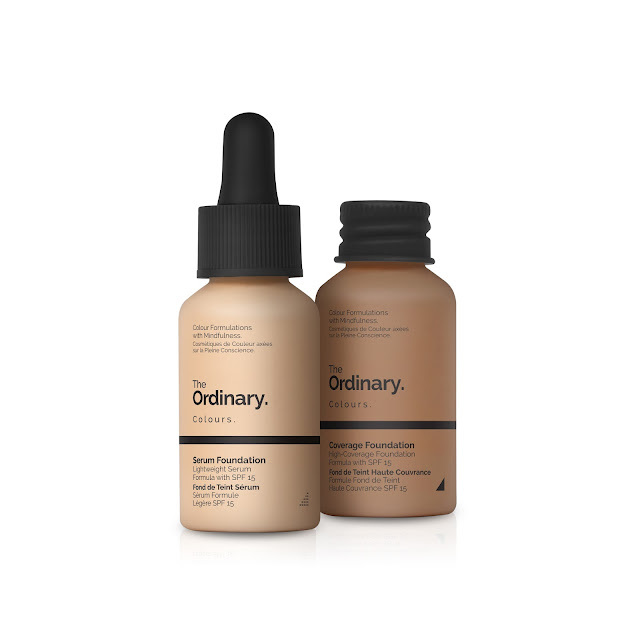 I have just placed a little order for a few bits as I wanted to try out the two primers in The Ordinary range also the Gylcolic Acid 7% toning solution, of course these will feature on the blog at a later date. 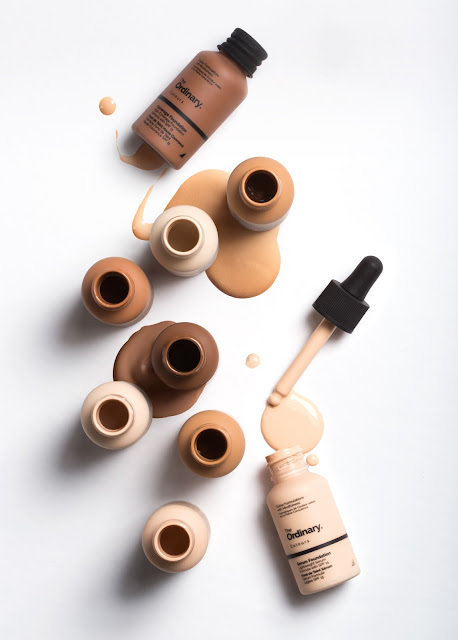 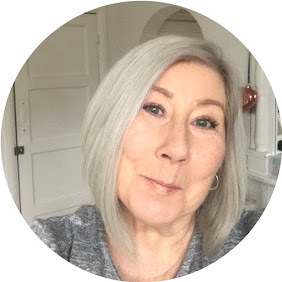 I hope this helps a bit, but do take a look at what Deciem have to offer The Ordinary also the next bit of exciting news that I am desperately waiting to be released in April are the gorgeous looking new Ordinary Colours foundations, the range of shades is fantastic.